I take it nobody who reads Complex follows Cheltenham Festival 2015 (at least, hopefully not) but it&apos;s a horse hurdling race and of course it&apos;s British. 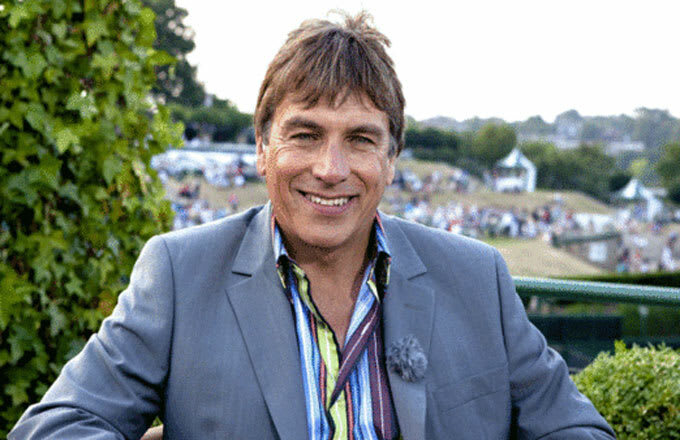 Earlier today, BBC broadcaster John Inverdale was interviewing two jockeys when he quickly fucked up badly. I&apos;ve dropped a lot of f-bombs on this site (for example, the last sentence I just typed) but I don&apos;t think I&apos;ve ever said c*nt. In fact, I&apos;m not even sure if I&apos;m allowed to say that (hence the asterisk).